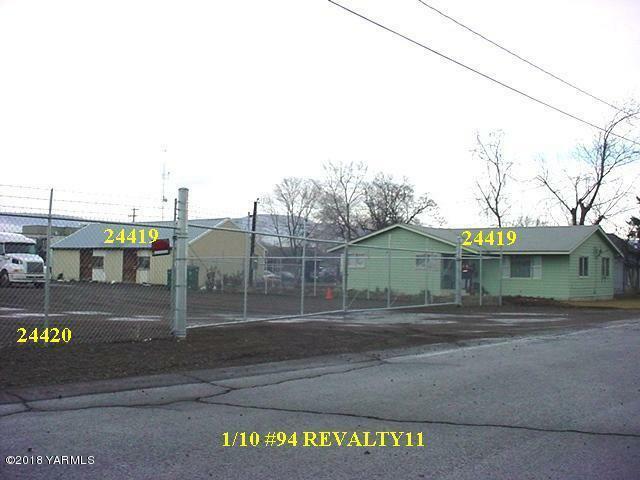 Four lots with RD commercial zoning creating a 1.67 acre fenced lot. 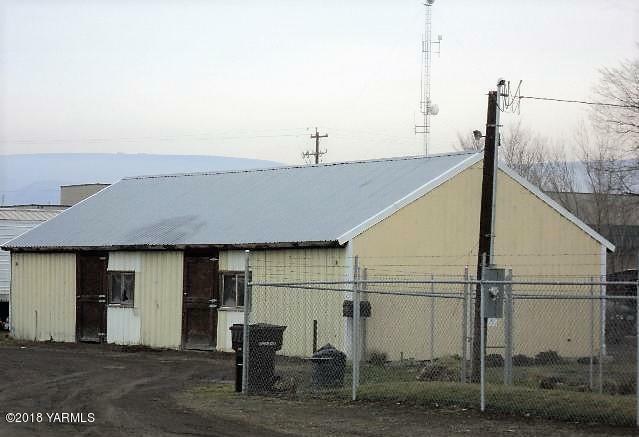 Easy access to the freeway and was the site of a small trucking business. 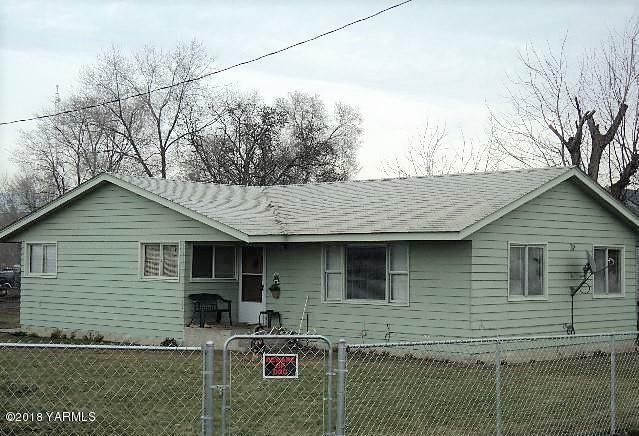 Includes a house that was used as an office/dwelling, a small shop, and much parking.